The Under Armour Kirkby Heathered Golf Polo Shirt will really dress up your outfit with the premium styling and comfort. This shirt has an all over heather pattern with UA 4-way stretch fabric for improved mobility. Under Armour golf shirts feature a moisture transport system to wick away sweat keeping you cool when the weather heats up. Buy Under Armour Golf Shirts on sale for a limited time. These will sell fast. Great deal on these Under armour golf shirts. I needed 5 of them for my office. 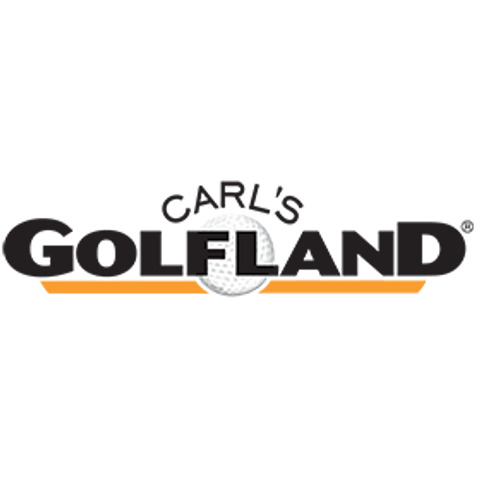 Found carls golfland through a google search and WOW what great service and products. I received this order is less than 3 days with free shipping. I will be ordering more for sure...My husband plays a lot of golf and always "needs" stuff.